In June of 2017, New Frame Creative began work with Under the Radar, a national organization dedicated to offering gourmet music, highlighting undiscovered and under-appreciated music from Christian artists. 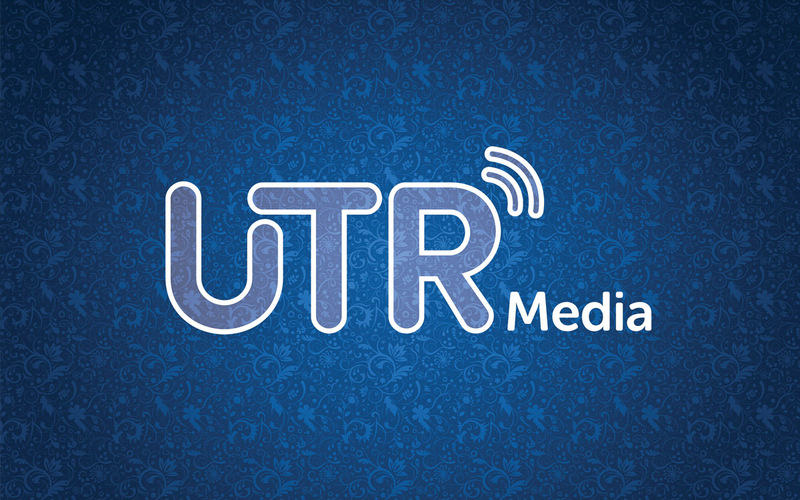 Previously existing primarily as a weekly nationally syndicated radio program, in 2017 Under the Radar is rebranding as UTR Media and shifting their focus from a single radio program to a wide ranging variety of media offerings. These will include podcasts, video content, live events, and more. New Frame Creative developed the new UTR Media logo and is currently designing the new UTR Media website, scheduled to launch in late 2017.